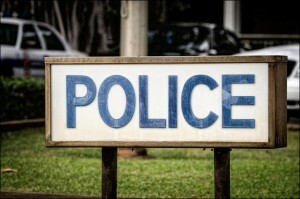 In The Name Of The Law: Should Police Misconduct Be Public? 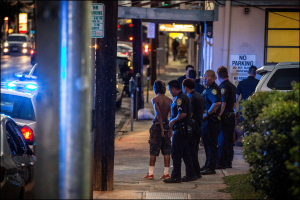 An investigative series about the secrecy surrounding police misconduct in Hawaii. 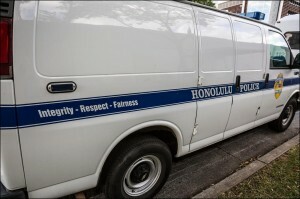 There is a “significant public interest” in how the Honolulu Police Department handles misconduct investigations of its officers, the judge says. 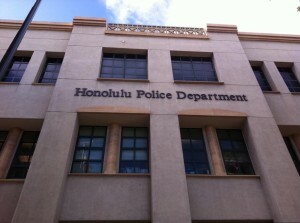 But a labor board panel has temporarily blocked Honolulu Police Chief Susan Ballard’s effort to release information explaining the decision. 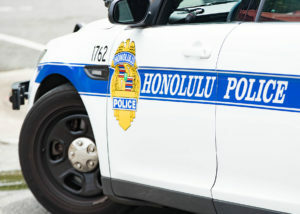 Darren Cachola, a former HPD sergeant, could get his job back four years after he was caught on tape beating his girlfriend inside a Honolulu restaurant. 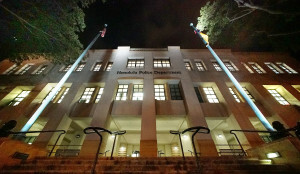 Dozens of Honolulu Police Department officers are disciplined each year but a lengthy appeal process often delays final decisions. A former police officer is headed to prison for 10 years after he was found guilty of sexually assaulting a teenager while working at DLNR. 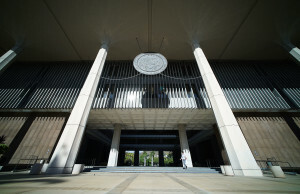 The Honolulu Police Department report comes as lawmakers are debating whether to require that more information on disciplinary actions be made public. Will Police Reform Finally Gain Traction In The 2017 Legislature? 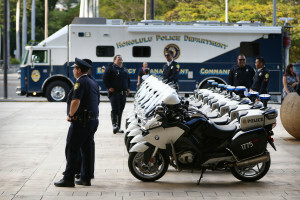 Numerous measures have been floated in the past, but Hawaii lawmakers have been reluctant to improve oversight and accountability of the state’s police departments. 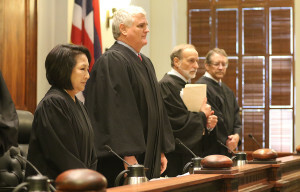 A defense attorney wants the Hawaii Supreme Court to review whether city prosecutors have been violating federal law requiring them to reveal bad behavior. 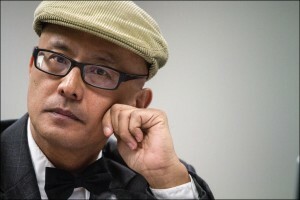 UPDATED: Civil Beat has spent three years seeking disciplinary records of a dozen bad cops who were suspended for serious misconduct. A bill to create an independent review board for police killings and in-custody deaths moved closer to becoming law. 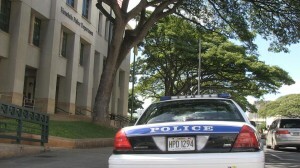 A bill moving through the Legislature aims to ensure better education and training standards for police. 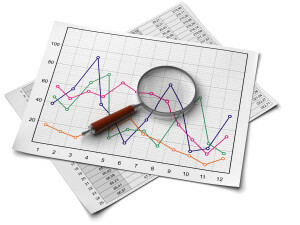 But it still falls short in providing better oversight of bad cops. 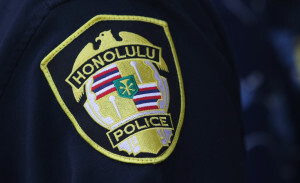 Of 17 officers HPD tried to fire in 2015, detailed disciplinary information is only publicly available for two of them. 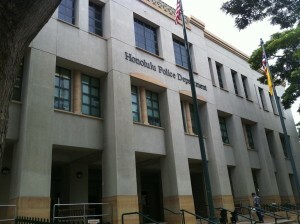 The Honolulu Police Department is under heavy scrutiny for how it deals with officer misconduct. 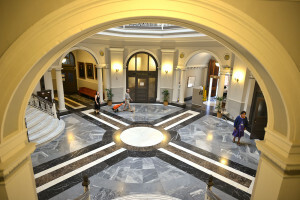 In 2015, it issued discharge notices to at least 17 officers. 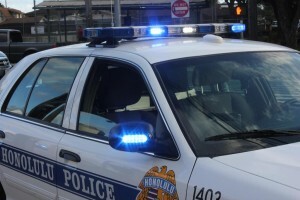 The police union is appealing a decision that ordered Honolulu police to release the files on 12 officers suspended for egregious misconduct. 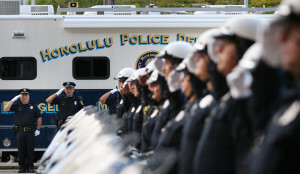 The Legislature refuses to set minimum standards and training for police officers, leaving the Aloha State behind the rest of the country. 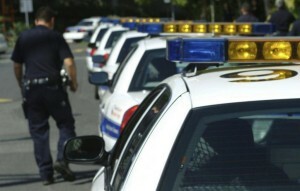 Several high profile cases of cops getting in trouble have fueled lawmakers' push for reform. 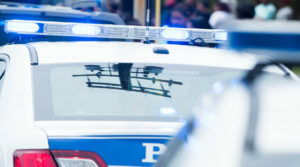 A new law requires county police agencies to tell state lawmakers more about officer misconduct, but some senators say more details are still needed. A recently passed measure will force county police departments to provide more information about misconduct. 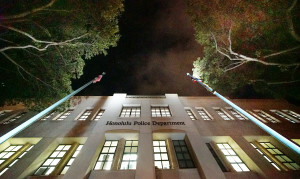 Disciplinary records are routinely destroyed by HPD before lawmakers or the public learn of police misconduct. 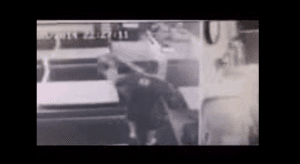 Cops are no different than other public employees when it comes to public oversight of bad behavior. 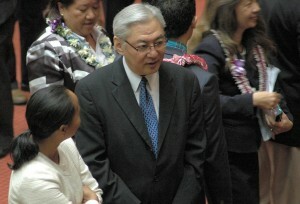 But some Hawaii lawmakers hope to require more disclosure of misconduct and disciplinary action. 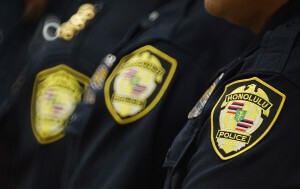 Latest report to the Legislature shows dozens of Honolulu cops were disciplined in 2013. 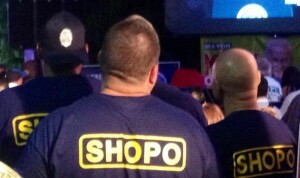 Union attorneys argue to protect the privacy interests of police officers who have been suspended for misconduct. 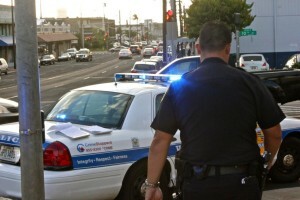 Police misconduct in Hawaii is shaping up as a major topic in the coming year, both in the Legislature and the courts. 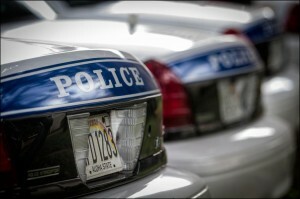 Police won't release details about suspended officers despite an opinion by state public records agency. 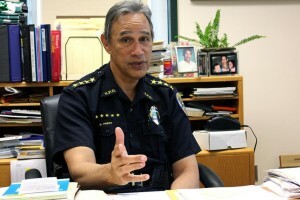 Honolulu police chief fires a cop convicted of a drug-related offense but the union gets him his job back. 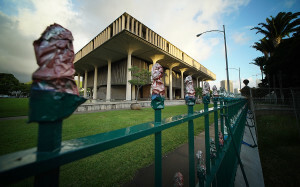 The bill would have required more disclosure about cops disciplined for bad behavior. 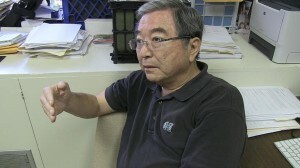 A neighbor island police chief discusses his struggles to deal with officer misconduct. 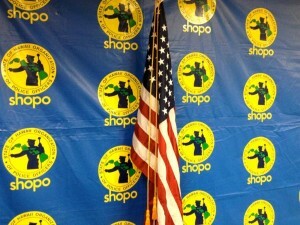 The law requires information to be made public once an officer is discharged but this case remains shrouded in secrecy. 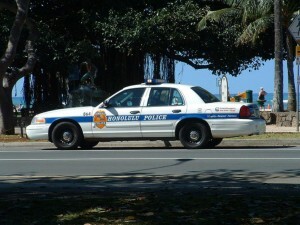 Why Is Hawaii The Only State Without A Statewide Police Standards Board? All other states oversee police officers standards, most have the independent ability to revoke an officer's certification. 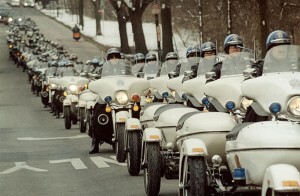 Negotiations have stalled over a new contract for the state's police union. An arbitrator's ruling awaits. 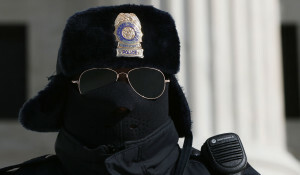 But for more than a decade police officials have largely kept the information secret. 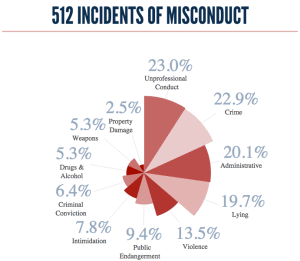 Interactive graphs illustrate misconduct and disciplinary action taken by HPD over 13-year period. 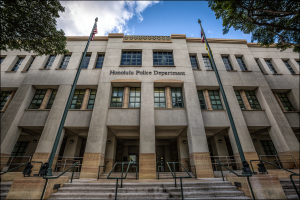 Civil Beat complied 13 years of Honolulu police misconduct summaries into a database. 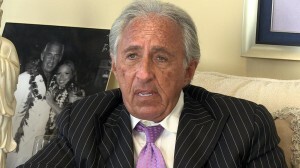 Michael Green represented the cops in the public records fight, Jeff Portnoy advocated for students.